Photographs have a way of bringing history to life, don’t they? 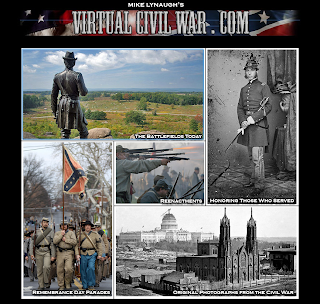 I recently discovered a website with an amazing collection of Civil War photographs: Mike Lynaugh’s Virtual Civil War. If you’re looking for images to help you understand a battle or identify a Civil War soldier, or if you’re interested in Civil War era history, it’s well worth a look. 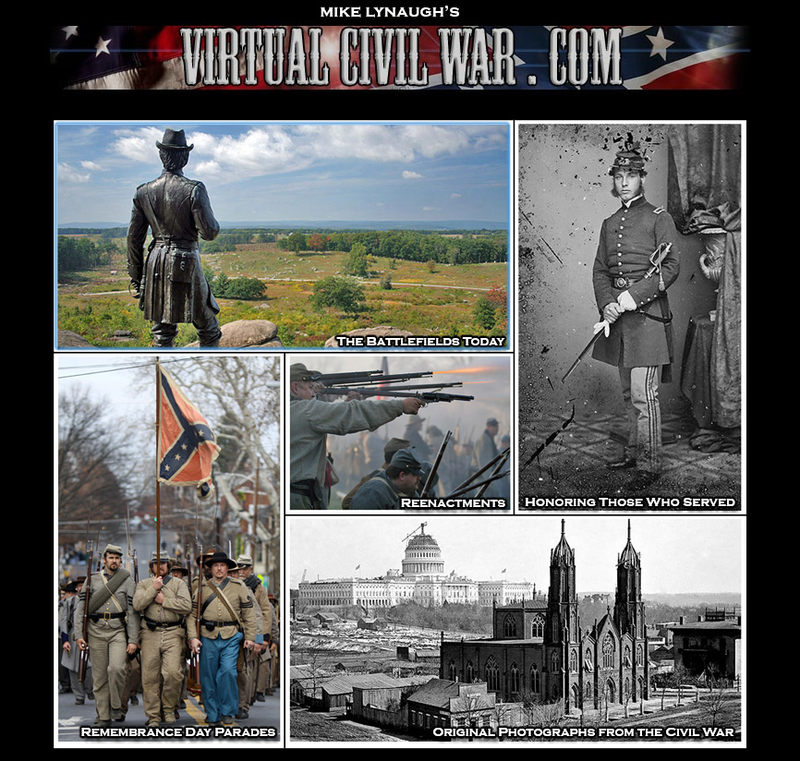 Lynaugh’s Virtual Civil War website showcases five of his collections. Two of these contain original historic photographs of soldiers, places, and events. Honoring Those Who Served is a collection of individual and group portraits of soldiers, some identified by name or company. Original Photographs of the Civil War contains fascinating images of cities, battlefields, troops, officers, houses, encampments, bridges and roads, government buildings, and events, as well as poignant images of the wounded and dead. Words don’t really do it justice; let’s just say there’s a lot to ponder here. The other three sections of the website consist of modern color images of Lynaugh’s own work: The Battlefields Today, Reenactments, and Remembrance Day Parades. I found his photographs of the cities and battle sites as they appear today both lovely and haunting, the peaceful beauty of the surroundings in sharp contrast with the events they commemorate. 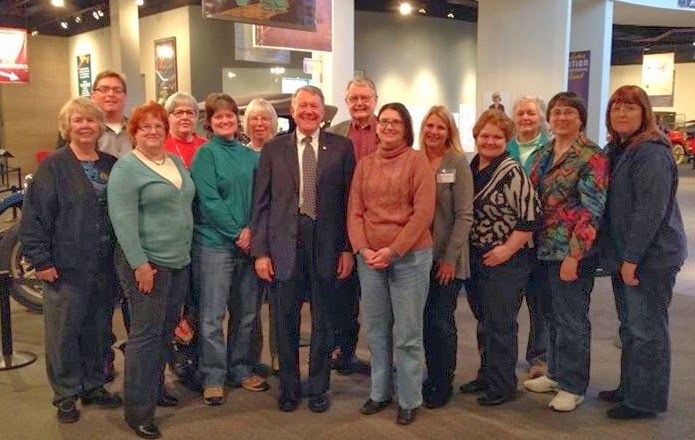 I especially enjoyed the "Honoring Those Who Served" section of his website. The clarity of some of those images is unbelievable, and the pathos of the entire Civil War -- not only the vast numbers of dead and wounded, but the entire rationale for the War -- always leaves me numb. Long ago, my sister gave me the book "Confederates in the Attic," which takes a lighthearted look at Reenactments. As a result, I have never been able to look at Reenactments with the seriousness they probably deserve. When Joseph McGill stayed at Boone Hall the last time, for his slave-dwelling project, there was a re-enactment going on there at the same time. I wonder if re-enactments are sometimes politically charged with today's politics. 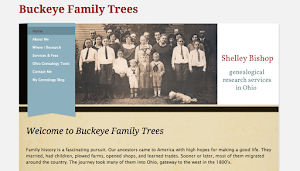 Thanks you for introducing us to this comprehensive website! I like the "Honoring Those Who Served" section too, Mariann. I haven't been to a reenactment, so can't really comment on them. I know some of the reenactment groups have websites with information they've gathered on the original soldiers, though, and one of those has been particularly helpful in my research. 150 years later, and there's still so much to think about! Thank you so much for telling us about this website! I'd never heard of it before. It's so cool. Thank you, Jana, I'm honored to be one of your Fab Finds. I just think the website is a little gem--after all, "a picture is worth a thousand words," right? I hope your readers like it, too!